Product features: Set of fourChloroprene rubber dust cover improves boot durability preventing pr.. 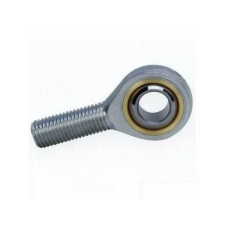 Product features: Completely machined column with two bearing support at ends. 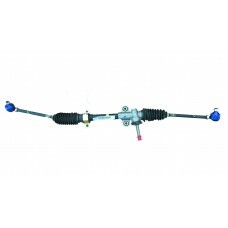 Universal joint p.. 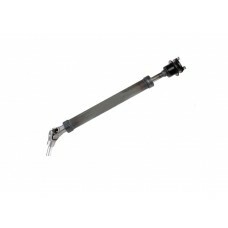 Product features:Aluminium casing and harden steel rake having threaded ends for rod ends mountingAs.. 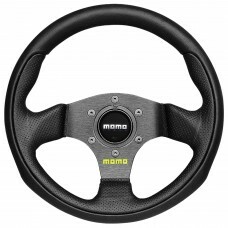 Product features: Light weight aluminium steering with excellent grip and padding Sophisticated ..